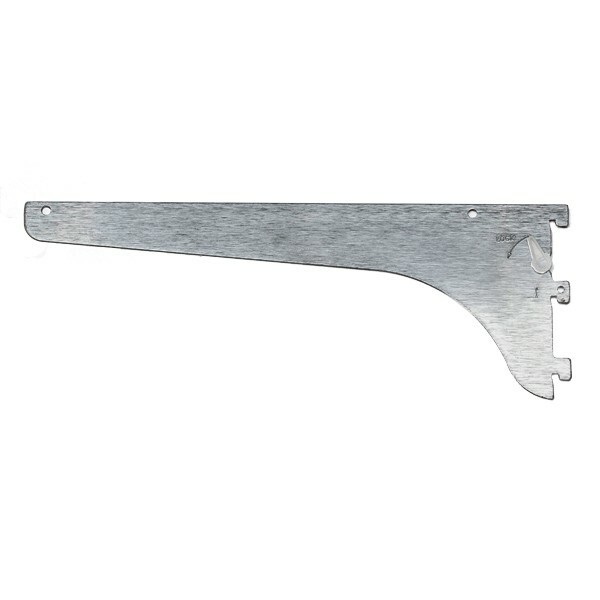 Are these brackets compatible with the KV87 standards? BEST ANSWER: No, they are not. You would use the B01-59...-174 Series Standard. For example, B01-59241-174 for the 24". No, they are not. You would use the B01-59...-174 Series Standard. For example, B01-59241-174 for the 24". Are these compatible with cubicle systems... 1/2"slot, 1/2" gap? BEST ANSWER: These brackets have a 2" gap and 1/8" slot. These brackets have a 2" gap and 1/8" slot.